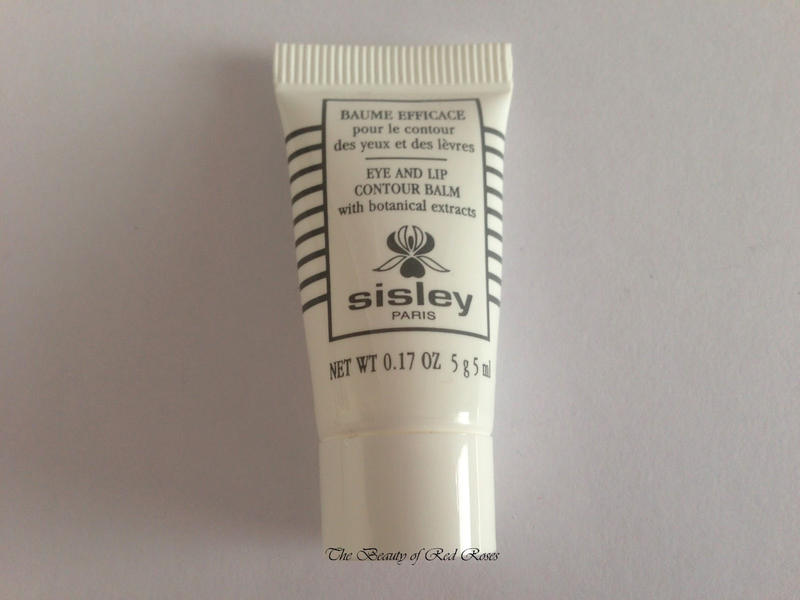 I have finally found an eye cream that truly performs while bringing out the best to my eye area! These last four weeks I have been using Sisley Eye and Lip Contour Balm (deluxe travel size received as part of a GWP) which addresses the appearance of fine lines, dehydrated skin and puffiness surrounding the eye and lip area thanks to the wonderful botanical extracts (Witch Hazel and Phytostimuli of Tomato) formulated within the gel balm. I'm actually quite surprised that this small travel size tube has lasted till this day and on the verge of finishing up. I have been using this transparent, lightweight gel to my eye area, rather than to my lips (since I am satisfied with using alternative products to my lips, and to be honest, I have never ever been so impressed with the outcomes. I only need to use a tiny pearl-size amount around each eye and gentle massage the gel onto the skin. The gel feels slightly sticky once applied, however, it actually absorbed beautifully leaving a nice matte finish. My eye area instantly appears smooth, supple, moisturising and refreshing! Over time, my eye area no longer appears dry or dull and my under eye area appears less puffy. In terms of fine lines, I didn't notice any reduction in appearance, however, I found that this gel diminishes puffy eyes while protects and prolong the aging of my skin around the eyes. Sisley Eye and Lip Contour Balm really is worth it's weight in gold - though I only wish that this balm is wonderful treat is a little more affordable. 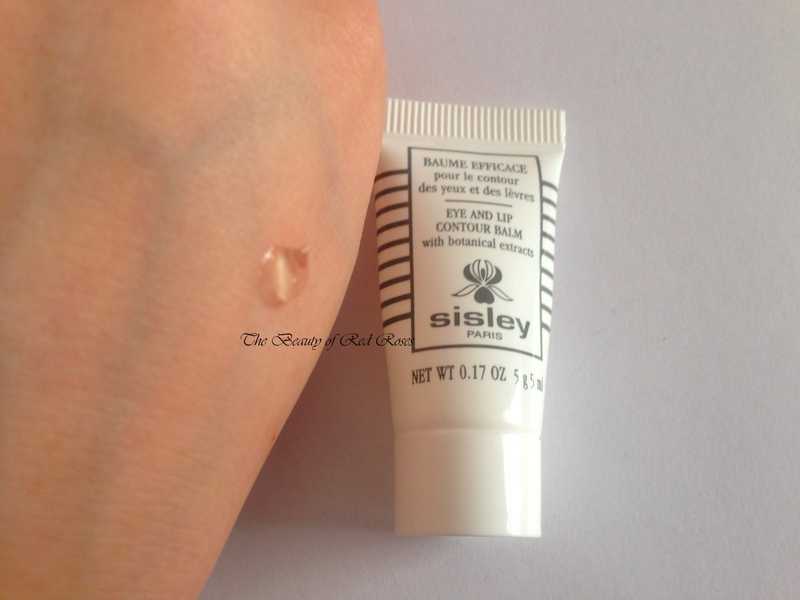 Have you tried any Sisley skin care products? Which eye cream/gels are your holy grail?